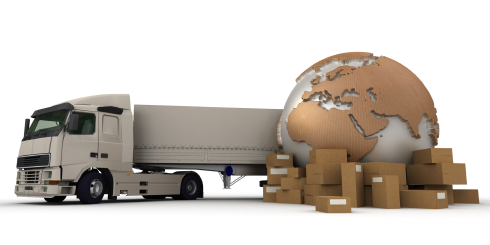 GPNS Logistics is an industry leader in full truckload (FTL) and less than truckload (LTL) logistics. 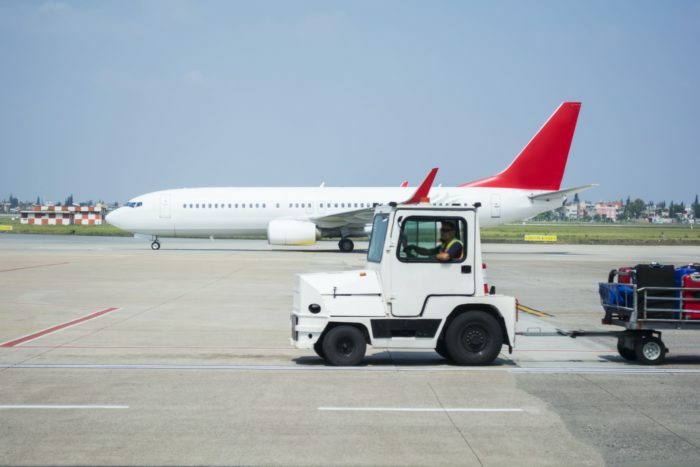 Whether your shipment is large or small, we will give you the ground transportation options that you need to get your shipment to its destination on time at the right price. We can ship anywhere in Canada and the continental United States plus Alska & Hawaii. 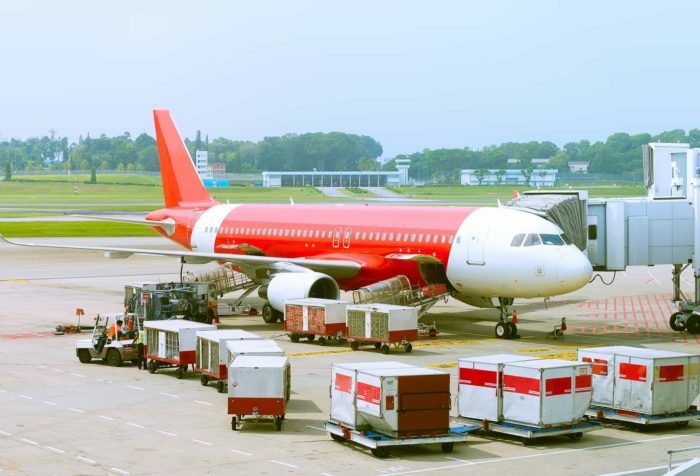 We can combine ground transportation options with air and sea cargo services for the best shipping solution. 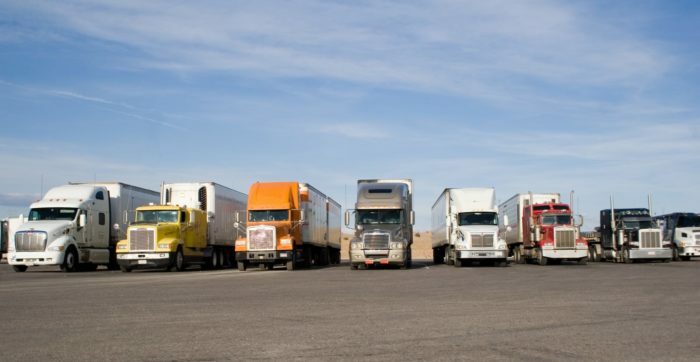 Our in house expert truck brokers will find solutions for the most difficult freight challenges.